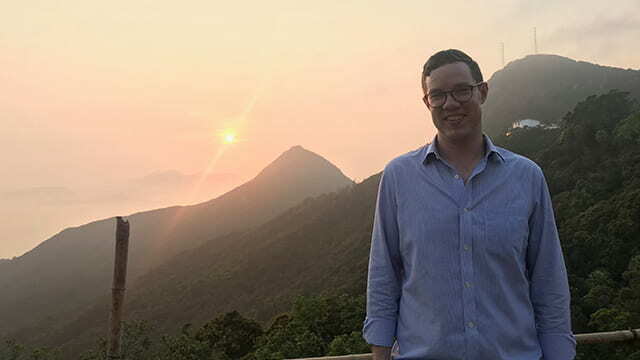 In reflection of Kellogg Ally Week, Josh Williams (2Y 2019) discusses why everyone, especially emerging business leaders, should be invested and engaged in efforts to advance equity, diversity, inclusion and justice. 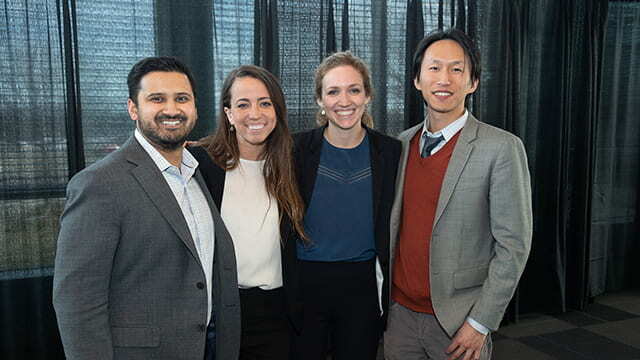 Lauren Meyer and Sarah Consagra (both MMM 2020) reexamine the strategies their team used to win big at the AbbVie Innovation Challenge. 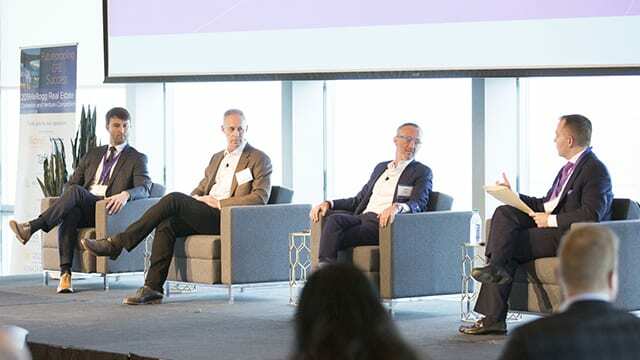 Justin Westfall (1Y 2019) shares how he and his fellow classmates and faculty proudly represented Kellogg at the 6th Annual Kellogg Real Estate Conference and Venture Competition. 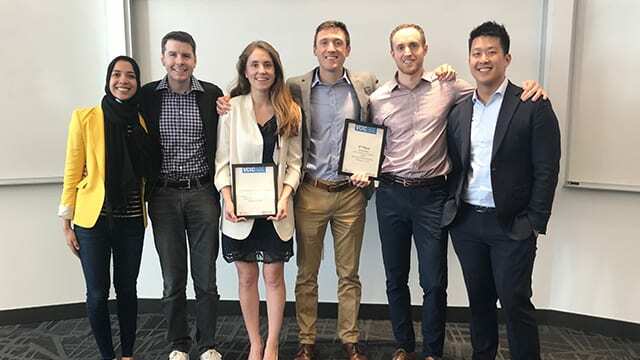 Joe Docter (E&W 2019), Mike Haining (E&W 2019) and Matt Rufener (2Y 2019) recount the hard work and collaboration that led the Kellogg team to place 2nd and win the Entrepreneur’s Choice award at the regional finals of the annual Venture Capital Investment Competition. 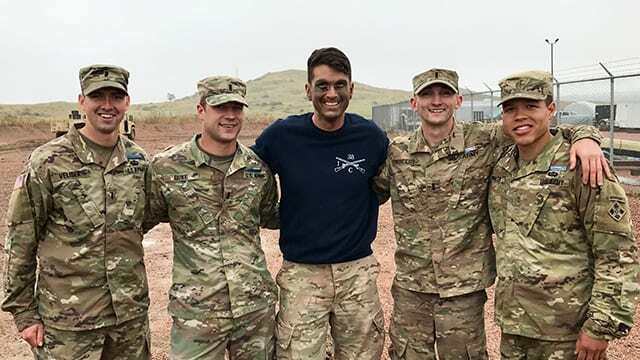 Graham Burgess (2Y 2020) writes about the Kellogg resources and events that helped him connect to a support structure and feel the camaraderie he had been missing since he left the Army. Julian Sheinbaum (2Y 2019) has a sister who was born with a rare cognitive disability and has been turned away from job opportunities due to stigma. 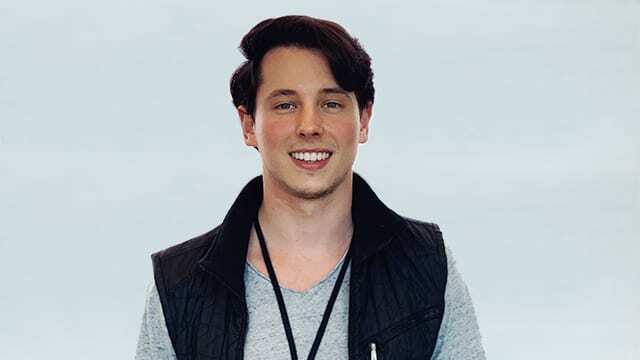 He describes how his social-impact venture, Teachability, aims to correct these false preconceptions in the recruitment sphere. 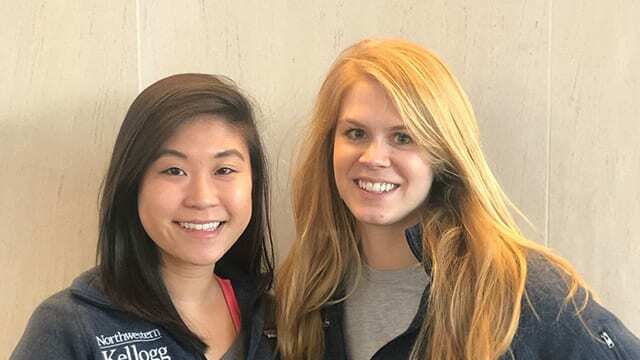 Ginny Lee and Noelle Bloomfield (both 2Y 2019), co-presidents of the Women’s Business Association, look back on their lessons learned as leaders and their alliances with community partners. 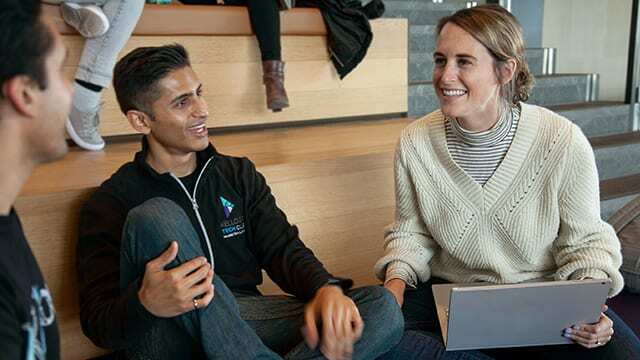 Rachel Sawa (2Y 2019), the vice president of academics for KTech, shares how students and faculty came together to create the new Technology Management Pathway, which launched in January. 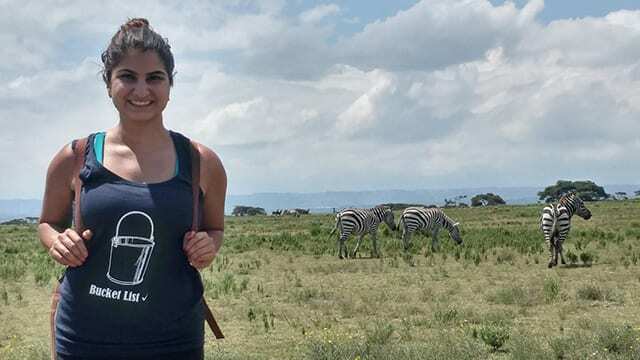 Sahar Jamal (2Y 2019) shares the resources and experiences that led her to develop a breast-pump solution for working mothers in low-resource settings. 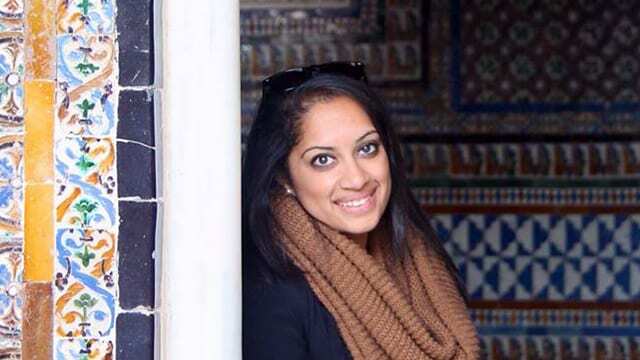 Megha Kosaraju (1Y 2019) shares the intentional approach, with support from the CMC and her peers and professors, that she employed while navigating the 1Y recruitment cycle. 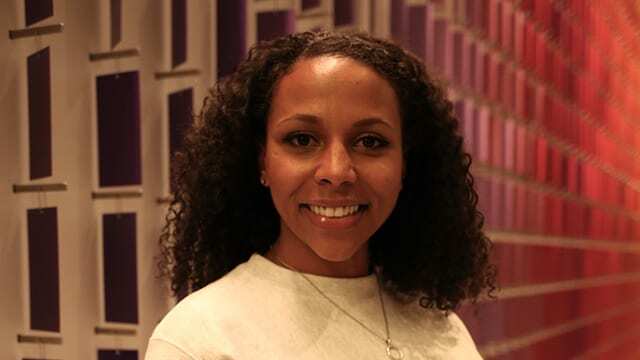 Rianne Webb (2Y 2020) describes the themes celebrated during 2019’s Black History Month at Kellogg, and how she found the boldness to take on leadership positions. 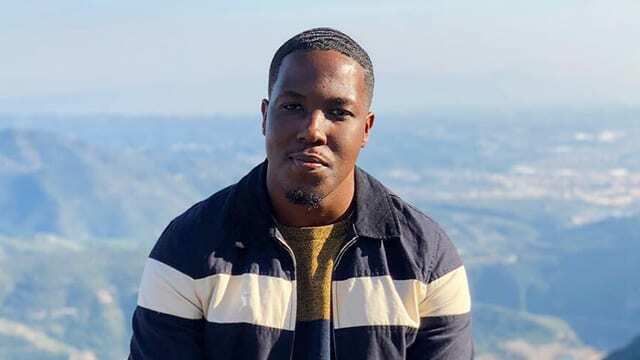 In observance of Black History Month, Mayowa Oyebadejo (2Y 2019) shares his views on the bonds and shared experiences of black Americans in business and society.